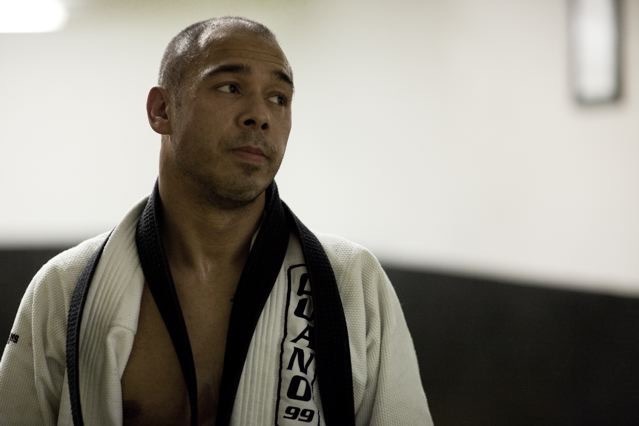 In December 2008, the First Eddie Kone Brazilian Jiu-Jitsu Academy opened in London UK. The vision of our Academy was not only to teach students the amazing art of Brazilian Jiu-Jitsu, but to pass on the traditions of the Gracie Family whilst also incorporating the Jiu-Jitsu Lifestyle. • 3 time UFC Champion and UFC hall of famer Royce Gracie. • 4 time World BJJ and 3 time ADCC Champion Royler Gracie. • World Champion and Pan American Champion, Rafael Lovato Jr.
• Jason The Punisher Lambert. If you are interested in joining a Brazilian Jiu Jitsu School, Come and Take advantage of a free Lesson at The EKBJJ Academy London we will help you reach your goals.